WhatsApp Business App released for Android device platform and it’s completely free for all businesses in India. The company introduced this App for small business it’s available on google play store and for downloading this app click here. Do you want to know more information about WhatsApp Business like new features, the difference between WhatsApp Messenger Vs WhatsApp Business and how to use it for your business? New Google Search Console Google introduced a new version of search console (Beta) with new features those are. 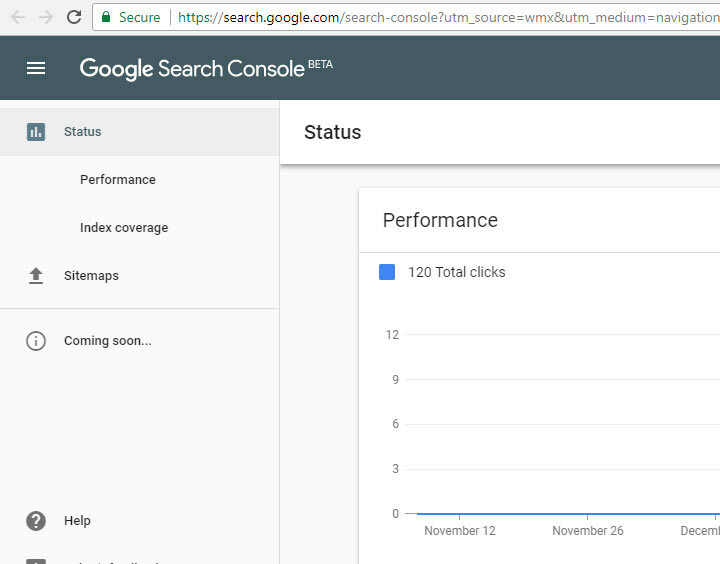 Search Performance (Search Analytics) Report: Now you can find 16 months of old search report from web console like Clicks, Impression and CTR. Index Coverage (Index Status) Report: Here you will get a report of how the website is indexed and any index issues (Warning) are there in Website also provides why the index is not happening answer. AMP status report: AMP Stands Accelerated Mobile Page its gives report of warning and errors of APM page URLs. Job Posting report: If any Website one post job listing in the website for those pages any issues it gives a warning and error alerts. Instagram Schedule Instagram announced on (January 20, 2018) we are introducing schedule post option to Instagram Application with a little twist. 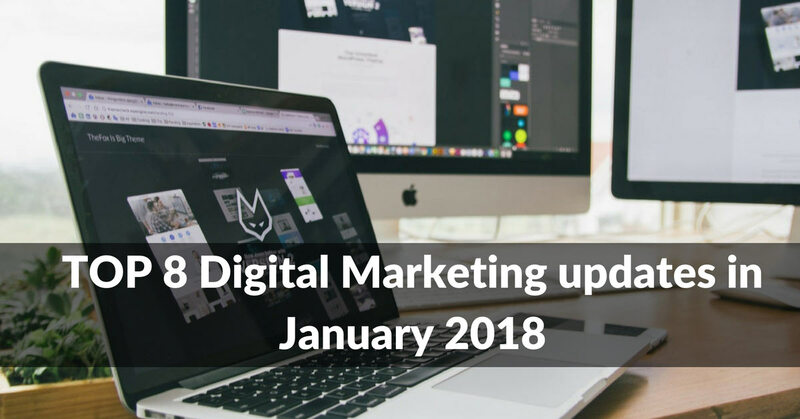 But right now you can schedule with the help of third-party tools like HootSuite and Buffer. Google Introduced AMP test Tool Now anyone can test their website pages are supporting to AMP or not and also users can test in search results. Facebook’s Local Feed Update: Facebook said it will give more priority to local news for showing news feed on Facebook. Google My Business videos: GMB introduced new Upload Video feature for all google my business pages. Now any business page can upload their videos to their business page it’s similar to image upload feature.